[toc]One of the most common health problems that 8 out of 10 people face on a regular basis is that of headaches. It is in fact one of the most prevalent issues that occur on a global basis. 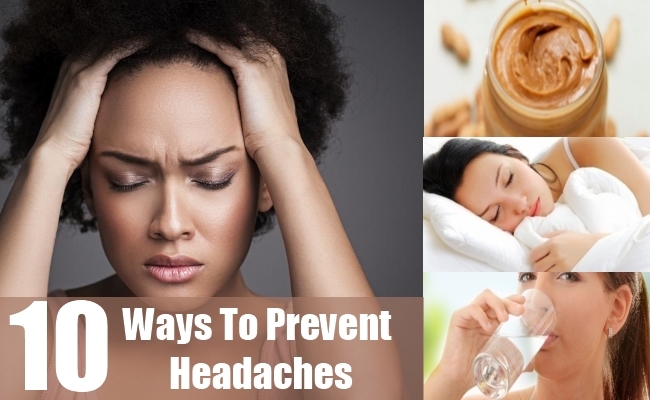 There is hardly anyone existing who does not have issues of headaches from time to time. Starting from kids to youngsters and adults to old aged people, each one has headaches that bring them to the brink of discomfort and pain. In extreme cases, it might also cause fever and vomiting tendencies along with many other side effects. On one hand, where there are pain killers as well as natural cures that can help you treat the problem, on the other hand, it is always feasible to adhere to preventive measures if you face it on a regular basis. 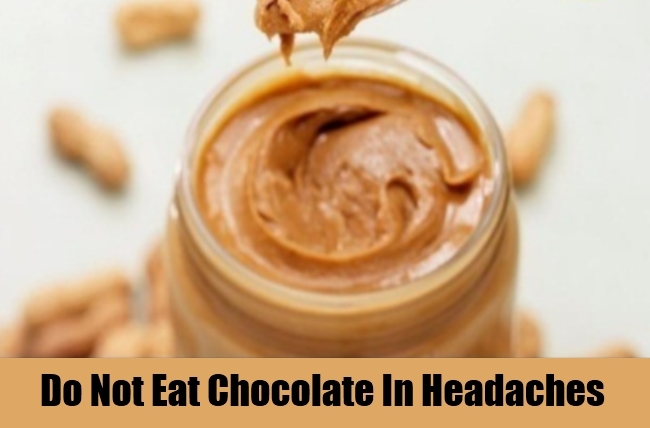 One of the best ways to avoid headaches is to stay away from the food products that actually trigger it in the first place. Herein, you will have to keep a track of the food products that causes headaches when you consume them and can totally differ for different people. Maintaining a food guide will help you in avoiding such foods. Along with these, there are some generalized food items that are known to cause migraines and headaches if consumed frequently. These include cheese, peanut butter, chocolate, nuts and alcohol. Try and stay away from these as much as possible. 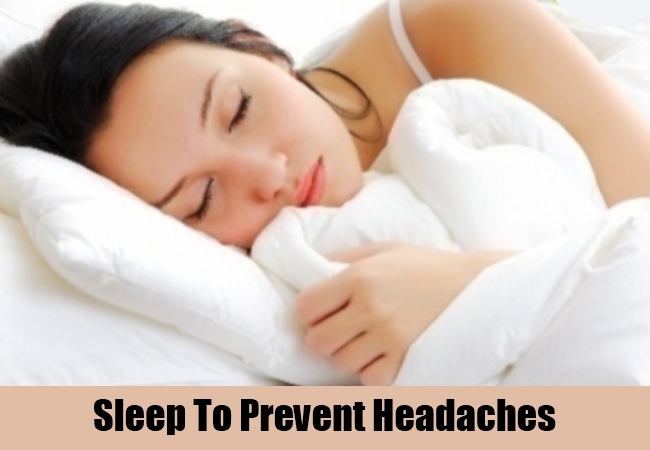 A lot of times, one of the main causes of the sudden occurrence of headaches is the lack of sleep and proper rest. Here, the best you can do to prevent such crisis situations is to adhere to good amounts of sleep and rest at regular intervals. Rest helps in preventing not only headaches but also its severe forms like migraines. On the other hand, about 8 hours of sleep will keep headaches away and also the need for medications that has side effects of their own. 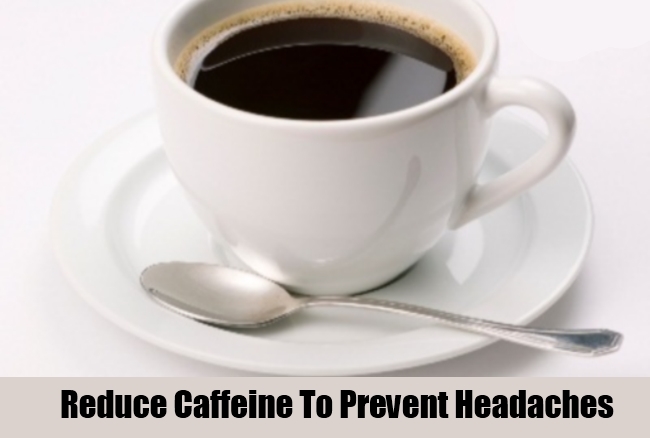 Reducing the consumption of caffeine or completely stopping it will not only prevent the occurrence of headaches but also give you good sleep each day. This is one of the easiest things that you can include in your daily list when it comes to headaches and the discomfort associated with it. This includes tea and coffee as well as any drinks that have caffeine as an ingredient. Energy drinks are also a part of the list. Regular exercise helps in proper blood circulation and also keeps the body system active and problem free. 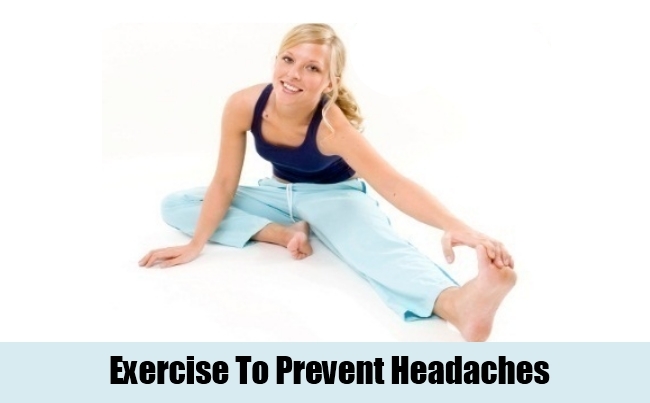 This is turn will greatly help you in preventing headaches that you so often face. Make sure you consult a professional trainer of which exercises will suit you best. This can really give you the results that you so crave. Apart from this, exercises have loads of other advantages attached. Hydration of the body is very important is a lot of aspects and prevention of a number of issues. 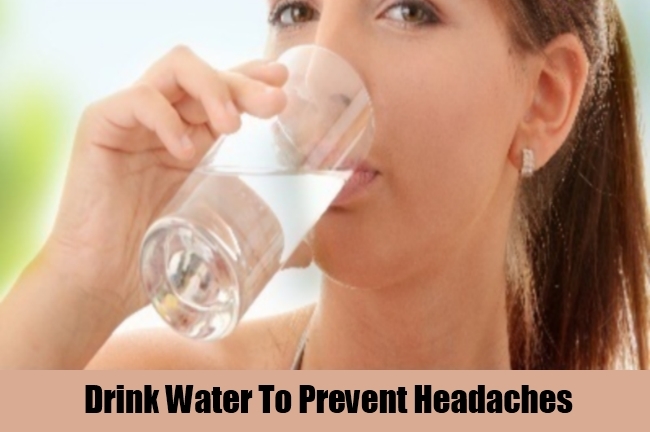 Herein, you can easily prevent headaches as well if you drink good amounts of water that will give you good blood circulation and cleanse away all the toxins from the body. These hydrate the nerves as well which is very much important for staying healthy and avoiding migraines. Fresh fruits juices, herbal teas and other beneficial liquids can also be included here. Water, however, needs to be taken in the amount of at least 8 glasses. Maintain a strict regimen of yoga or meditation. Deep breathing techniques can also help. The idea is to cut down on the tension and stress that has become an integral part of our lives and that easily leads to headaches. 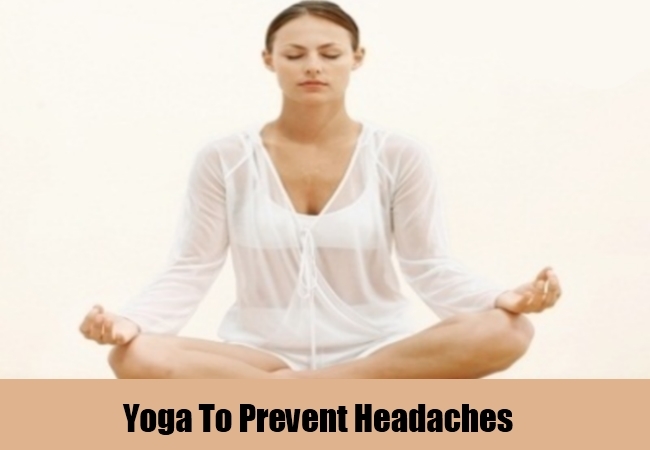 Yoga and deep breathing relaxes the body and the mind and thus prevents the problem instantly. This should be followed without fail each day to get visible results that are beyond what you expected. 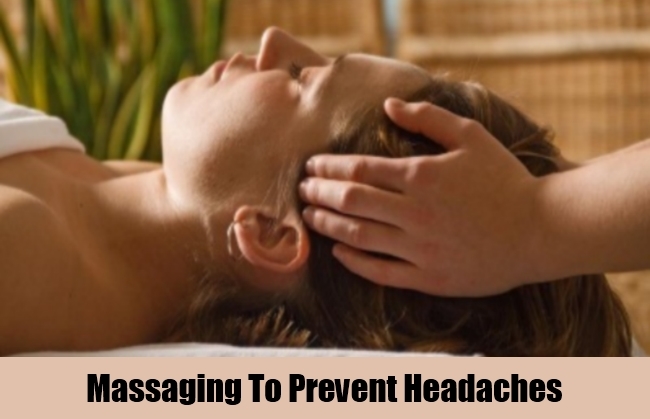 A head massage or a hot oil treatment is another effective way to kill the stress and thus avoid headaches completely. This can either be done all by yourself or a professional can be hired. This is one way to really relax the mind and get over the usual problem of aches in the head. Hunger is one thing that is a known reason for headaches. 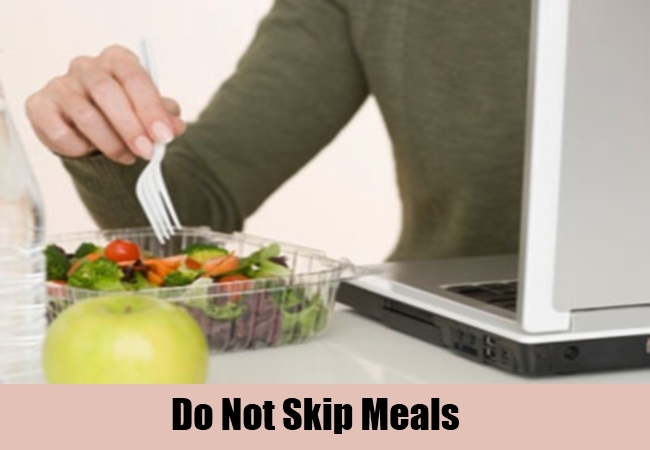 Skipping meals can actually cause aches in the head and lead to other problems as well. A dip in the blood sugar levels is what is responsible for this. The idea is to have regular meals and on time to prevent headaches. Apart from this any meals that are low on nutrients and high on sugar can also cause the same problem. This will shoot up the sugar levels in the body to cause headaches. Maintain equilibrium of sugar in the diet to prevent the crisis in an effective way. 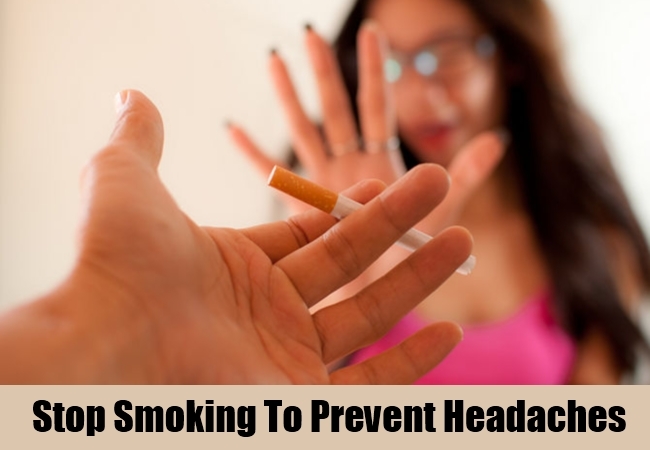 Smoke especially the one that comes from cigarettes is something that can aggravate headaches. The idea is not only to stop smoking but also to avoid places where smoking is prevalent. This is one of the ways in which you can reach your aims. Take only as much work as you can manage. 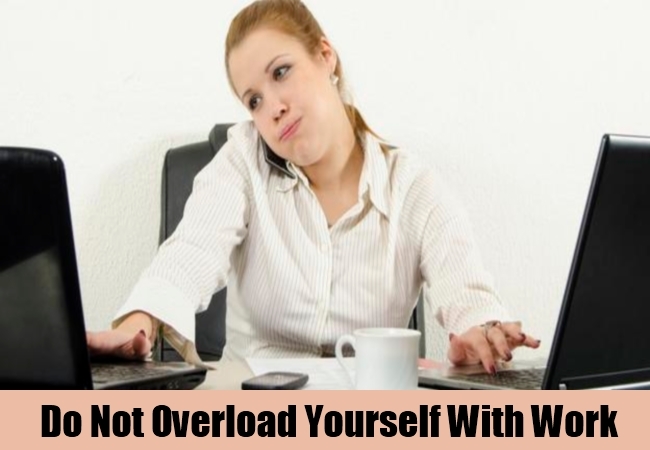 Overloading yourself with responsibilities and work pressure that you cannot handle will only affect the physical health and lead to pressures on the head thus causing aches. The idea is proper management of work and in a definite time period. Do not have irregular and extra shifts of work if you want prevention for headaches and migraines. This also includes avoiding sitting long hours in front of the computer that causes stress on the eye along with headaches.